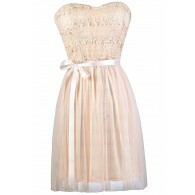 This girly crochet lace pencil skirt is the perfect option for your next party or social event. 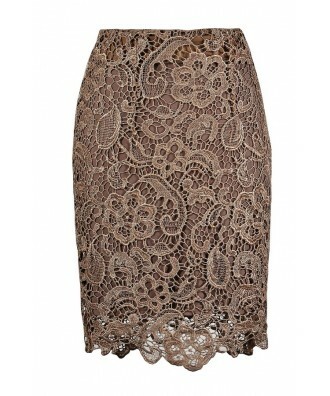 The Mocha Latte Crochet Lace Pencil Skirt is fully lined and made of bold floral crochet lace. It has a fitted cut and a hidden side zipper. 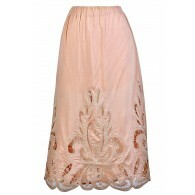 This skirt looks cute worn high on the waist with a blouse or top tucked in. 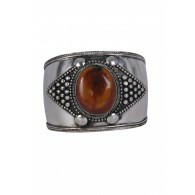 Pair this skirt with a black top and pumps or heels for a chic party-perfect look. 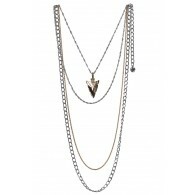 Or go for a light and airy look with a cream or ivory blouse. There are so many ways to wear this skirt. Details: Fully lined. Hidden side zipper. 100% polyester. Lining: 100% polyester. Hand wash cold. Do not bleach. Hang or flat dry. Low iron. Small measurements: Length from top of waist to hemline: 21". Waist: 28". 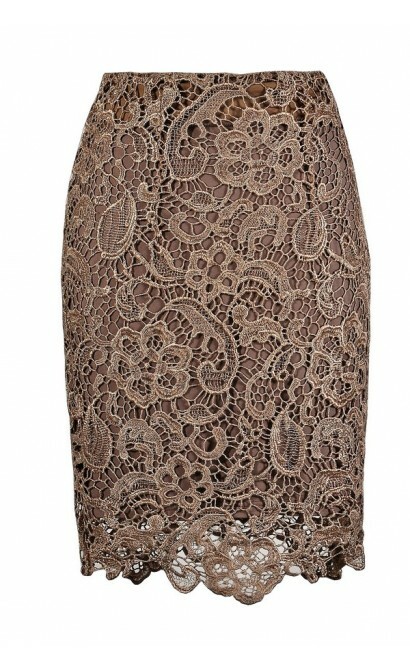 You have added Mocha Latte Crochet Lace Pencil Skirt into Wishlist. You have added Mocha Latte Crochet Lace Pencil Skirt for Stock Notification. 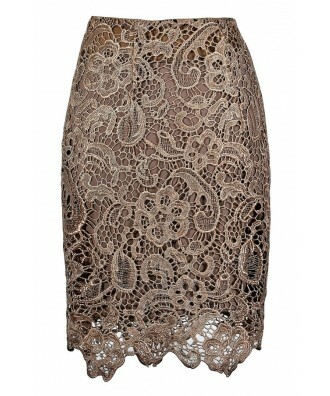 You have set Mocha Latte Crochet Lace Pencil Skirt as a loved product. 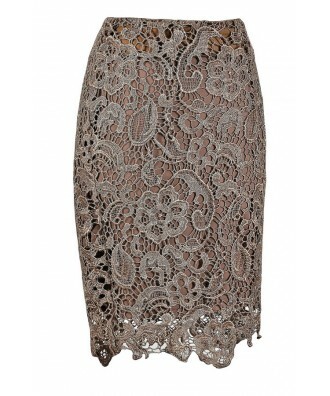 You have removed Mocha Latte Crochet Lace Pencil Skirt as a loved product.